Diamond Developers has launched its knowledge and consultancy arm SEE Nexus, a company that was formed by merging the departments and resources behind the development of many projects including The Sustainable City. 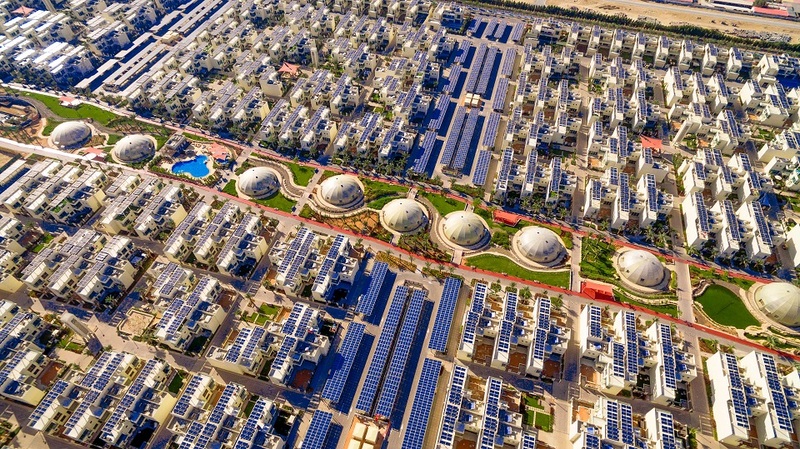 SEE Nexus will work on harnessing the knowledge behind the model city to provide comprehensive sustainable solutions in alignment with the ‘Dubai Clean Energy Strategy’ and the ‘UAE National Green Growth Strategy’. With a focus on strengthening the social, environmental and economic pillars of sustainability, the company is uniquely positioned to provide 360-degree consultancy services that are borne from practical experience and applicable sustainability concepts. The Sustainable City is an award-winning, first-of-its kind, proof-of-sustainability-concepts project where SEE Nexus and Diamond Developers’ joint vision for sustainable living, work, education and entertainment is being realised in its entirety. The first phase of the project concluded in December 2016 and the second phase will be completed in 2018, including a hotel, a school, a rehabilitation hospital, and the SEE Nexus headquarters. Companies working with SEE Nexus benefit from solutions that enhance the complete lifecycle of projects; engage the community and key stakeholders; innovate to meet community needs and local conditions; and sustain social, economic and environmental performance. With The Sustainable City taking shape and nearing completion, SEE Nexus is well on its way to becoming the global leader and trusted advisor in providing sustainability solutions in the built environment.